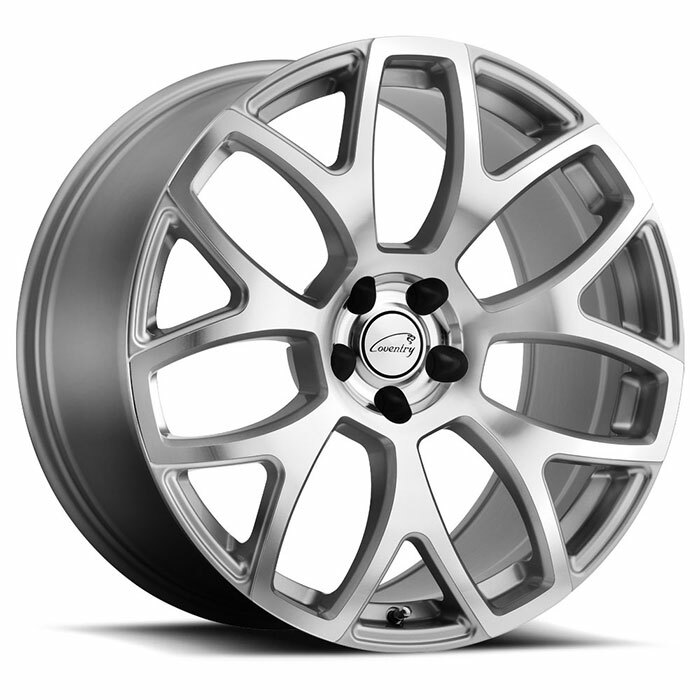 Jaguar wheels, engineered exclusively for Jaguar motor cars. 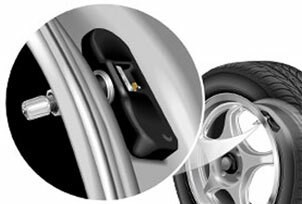 That’s what Coventry Wheels for Jaguar is all about. 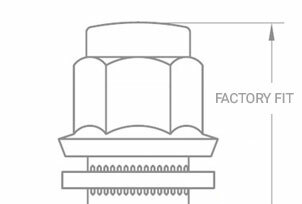 The Jaguar is a very special motor car and requires a very special custom wheel fitment that has been correctly engineered for the Jaguar. 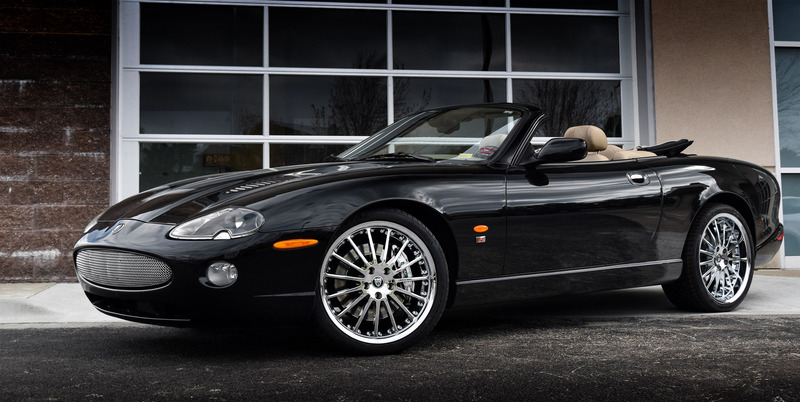 Jaguar motor cars are notoriously hard to fit wheels on. 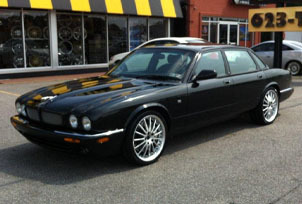 That’s why Coventry was created, to make the proper wheel fitment for Jaguar motor cars. 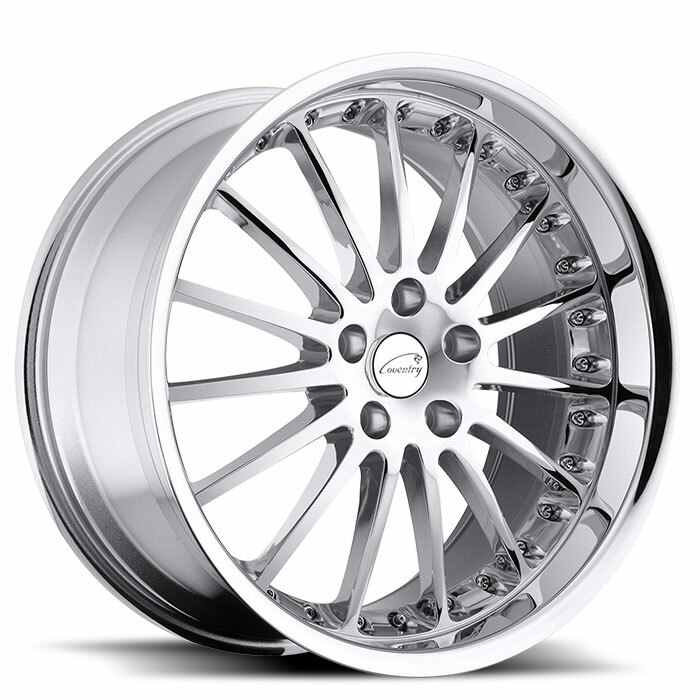 Hub centric Jaguar wheels with the proper Jaguar offset and bolt pattern. 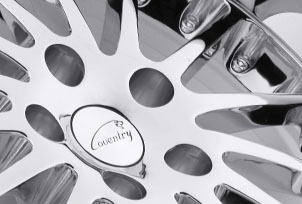 To fine-tune your Coventry Wheels search, go to our inventory page.